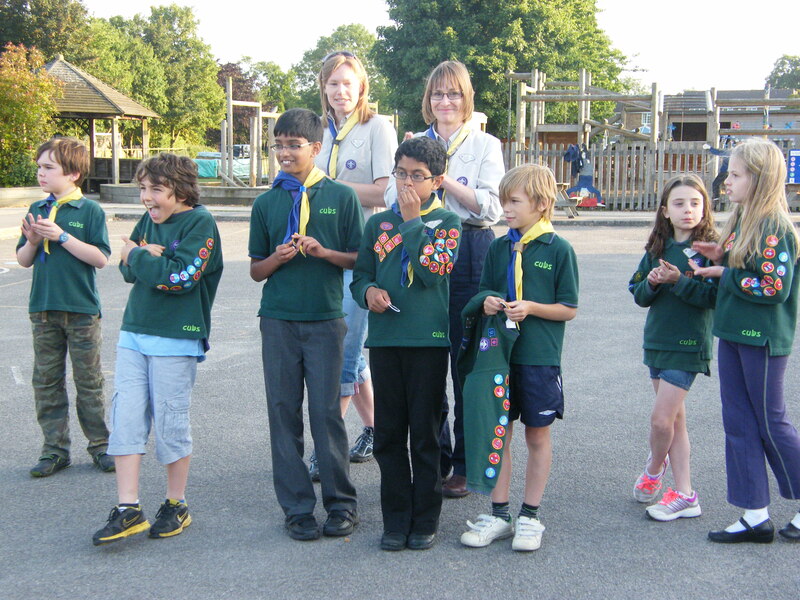 4 more Cubs being presented with their Chief Scout Silver Awards – well done! This entry was posted in Earley Cubs. Bookmark the permalink. Thanks to Mike Tait Cubs enjoyed an evening of Circus Skills. Cubs have another great weekend at Youlbury.